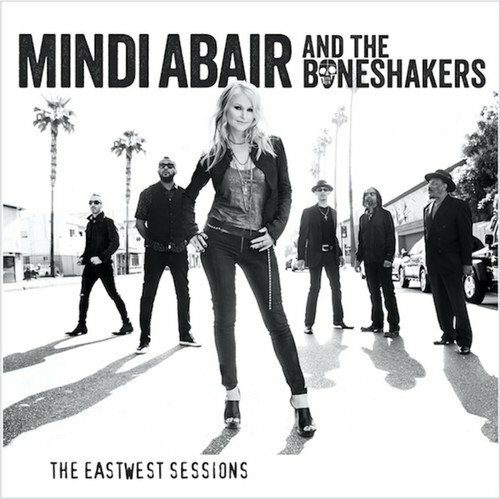 I just had the opportunity to review the most recent release (September 15, 2017), The Eastwest Sessions, by Mindi Abair and the Boneshakers and it's a lot of fun. 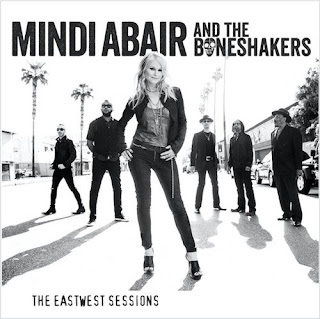 Opening with Vinyl, a high stepper with a rock solid bottom, Mindi Abair has it going on lead vocal and hot sax. 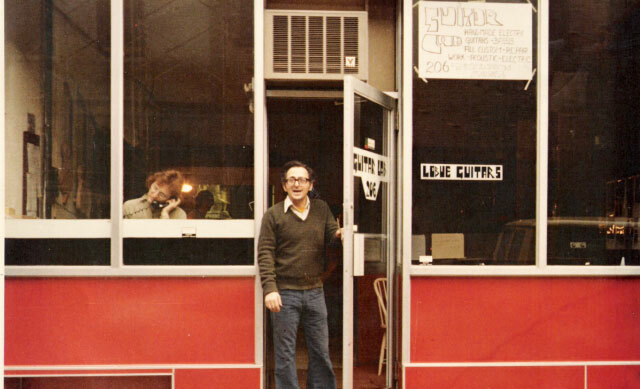 Backed by Randy Jacobs on guitar, Rodney Lee on keys, Derek Frank on bass and Third Richardson on drums all joining Sweet Pea Atkinson on backing vocals. Droning bass line and pumped up sax shows the way on instrumental Not That Kind Of Girl. Pop track, Play To Win has a solid melody line and shows Abair's vocal strength. Pretty Good For A Girl has got to be Abair's trademark track with it's practical lyrics, blistering sax work and hot contributions from Joe Bonamassa. My favorite track on the release, Let Me Hear It From You, features Sweet Pea Atkinson on lead vocal. 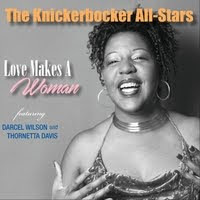 Excellent soul tune with nice backing vocals and real soul town sax soloing. With the feel of Jr Walker, Live My Life has a lot of spank with sassy sax work, some real spicy guitar riffs from Jacobs and a funky bottom. 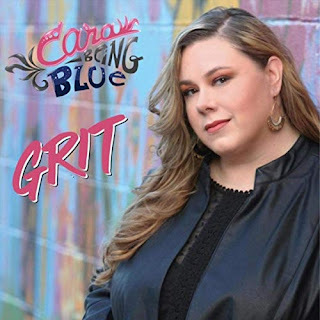 Bluesy, She Don't Cry No More has a super New Orleans deep feeling with warm backing vocals and featuring singer/songwriter Fantastic Negrito on vocal and Abair on wailing sax. Very nice! Wrapping the release is I Love To Play The Saxophone is a lighthearted pop tune along the lines of "Don't Worry, Be Happy". With an almost Boots Randolph tone, this "girl" wails. This is a cool release. Check it out.